Hakuna Matata Hostel II is located in Zambujeira do Mar. Free WiFi access is available in this seaside property. 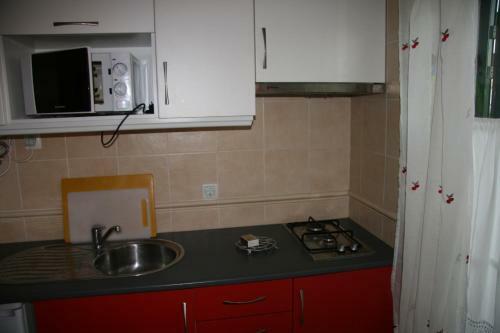 The unit features accommodation in private rooms and dormitories. 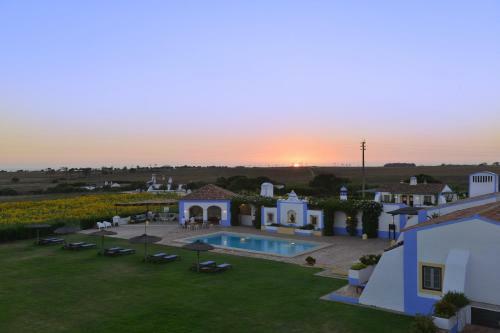 Herdade Do Touril is situated on the Vicentine Coast, within the Natural Park of south-east Alentejo. 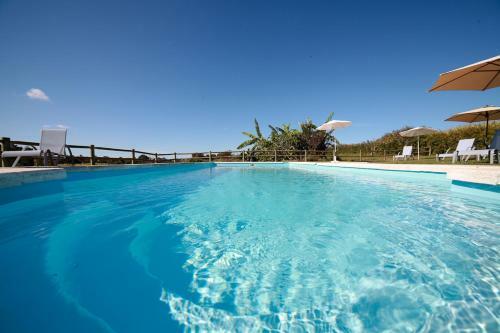 This 365-hectare property offers a salt-water pool, free WiFi and accommodations with private verandas.